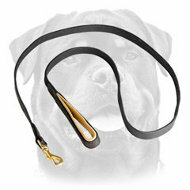 Demandable Leather Short Dog Lead is introduced here! 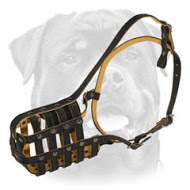 Such canine accessory have become too popular among dog trainers and handlers. 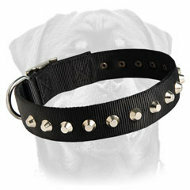 High quality pet product with classic design is a really worthy purchase! 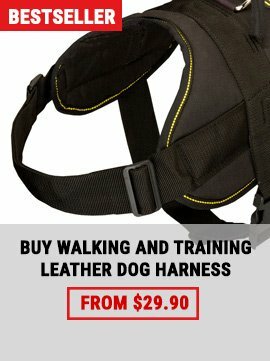 This gear is perfect for training, walking, patrolling. 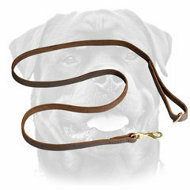 There is no need for you to wait for your pet to go out of the car - take him from there with this lead. 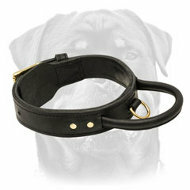 Full grain leather is the material this product is made of. 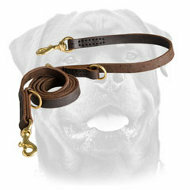 Great performance is a distinctive feature of this leather leash. It will make your job instead of you - what a great handcrafted creation of our makers! 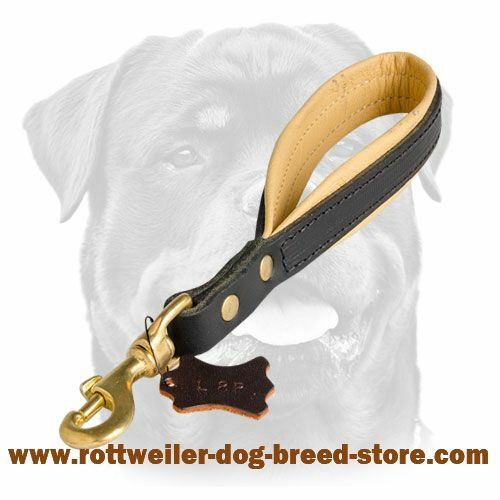 Need to correct behavior of your Rottweiler? Your are welcome! 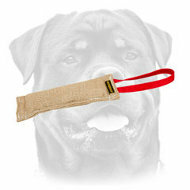 Use this leash as assistant tool and you will be a success as your doggie's trainer! 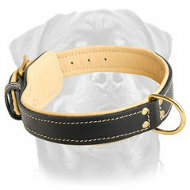 It is first-hand leather supply that is durable, serviceable and soft by the feel. Wax brushed edges will not fray soon. 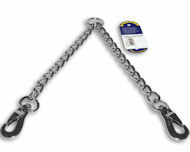 The inner and outside surfaces are perfectly oiled to be crack-resistant and more flexible. 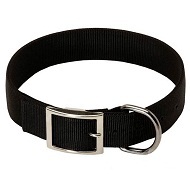 This smooth leather will not even irritate your skin, no need to say about skin rubbing. 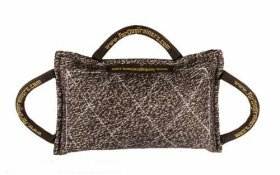 With time the material will look better and better provided you care for it with leather conditioners and water repellents. 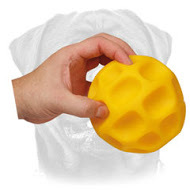 Also, it is stretchproof material. 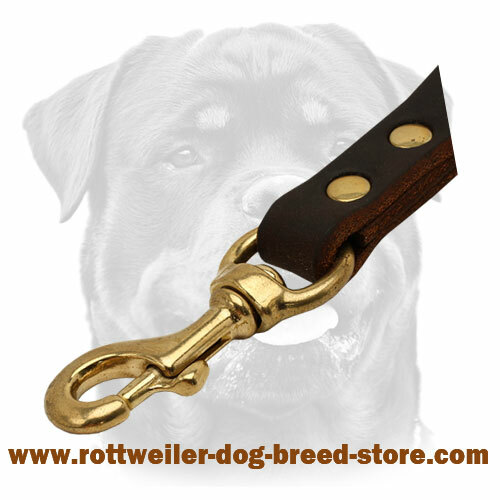 We equipped this lead with brass snap hook fixing it by means of handset rivets. 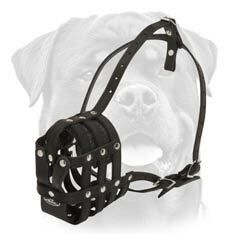 The hook is strong enough to stand pulling loads of leashed canine. 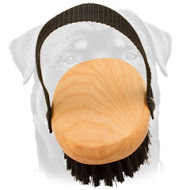 It is easy to attach to dog collar. 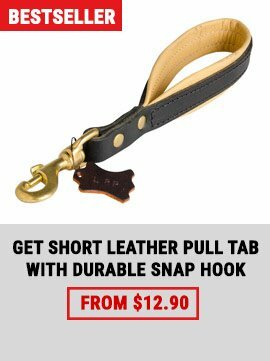 The only one click and the dog is leashed or unleashed. Brass looks like precious metal – gold. 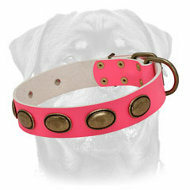 You will be able to enjoy the color as long as you like as the alloy is resistant to rust. 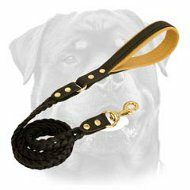 What is so special about this leash? One of these models has padded handle. 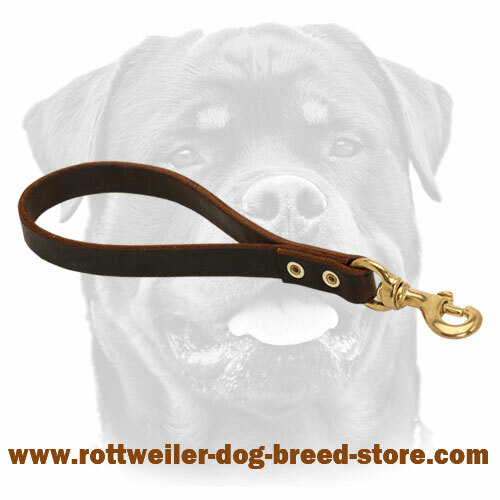 Lined with soft Nappa leather handle will protect from wounding the palm of your hand. 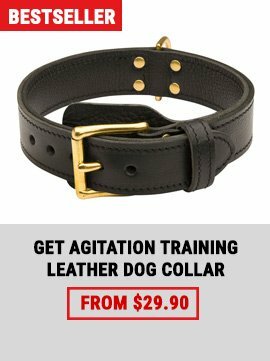 Grab your dog whenever you want and do not be afraid of anything! 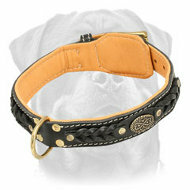 Whatever tension on the leash, Nappa leather will relieve the pain by reducing the friction. 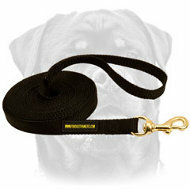 This very leash has border stitching for extreme durability.